and holding her own pretend wedding and funeral services. Her father's first church was built from a "church kit" and most of the parishioners worked at the local carnival. As a child, religion soaked all her activities. 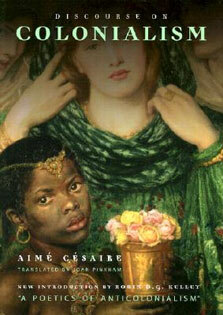 In Easter Everywhere, Steinke tracks her complex and changing ideas about God and how these ideas were impacted by her mother's nervous breakdown and her father's struggle with his parish before Steinke turned her back on religion, filling the void with club hopping and romantic obsessions. The second half of the memoir details how Steinke, after marriage, becoming a mother and then getting divorced, was able to finally accept her essential ignorance and begin, with the help of a remarkable Episcopal nun, Sister Leslie, the slow process toward a living faith. 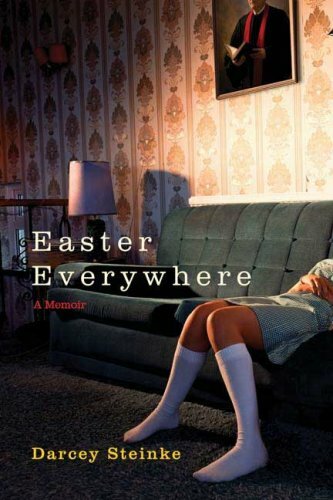 Easter Everywhere is a rare literary accomplishment, a beautifully crafted, riveting personal story with a huge emotional impact.